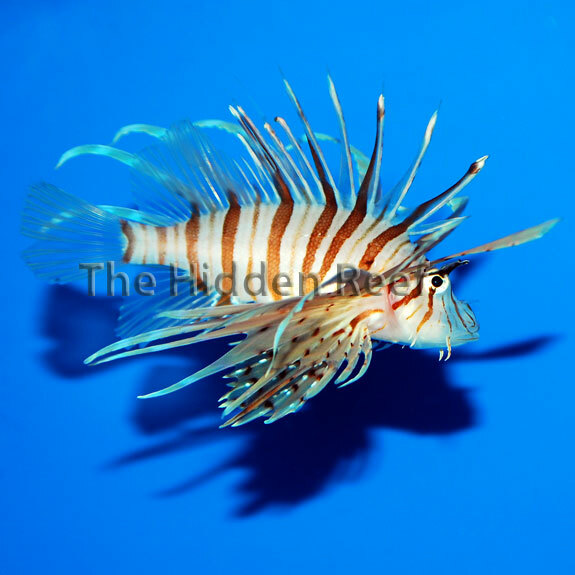 In 2009 I remember reading an article in TFH magazine about a store called The Hidden Reef in Levittown, PA near Philadelphia. 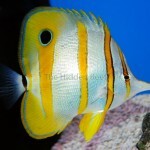 I found myself wishing we had more local fish stores like that nearby. A year later my wish was granted when my husband was offered a job in Philadelphia. 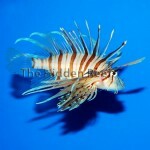 At the time I was the photographer/identifier for Liveaquaria’s Diver’s Den, and I absolutely loved my job. I was worried I might not be able to find a job that would allow me to stay in the reef industry, but I always had that article about The Hidden Reef in the back of my mind. 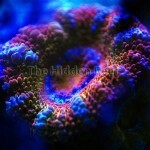 Everything fell into place, and I am now working for The Hidden Reef! It’s different from what I’m used to, but I’m enjoying the hands-on approach and interacting with customers and my co-workers who are also knowledgeable hobbyists. 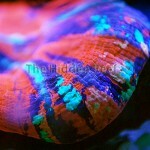 Even if you don’t live in the area, it’s definitely worth making a trip to check out the store. 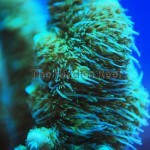 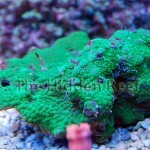 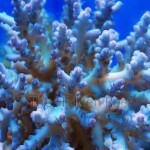 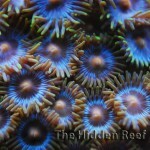 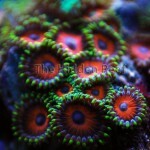 Right now we have (in my opinion) the best selection of corals in the area including Acroporas (even a blue one for $59.99! 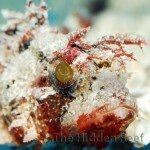 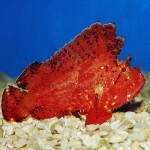 ), a fat Copperband Butterfly that eats frozen brine, a Caribbean Red Scorpionfish that eats frozen mysis, a fabulous LED tank with fluorescing corals, a Potter’s Angel, a BREEDING pair of clingfish, my personal favorite Hawaiian Red Leaffish, and countless other fish, corals, inverts, and dry goods. 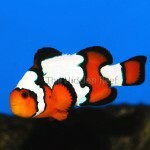 I hope to see you there soon; be sure to say hi! 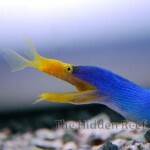 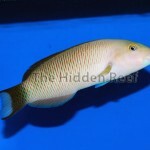 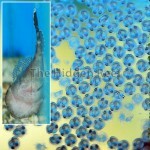 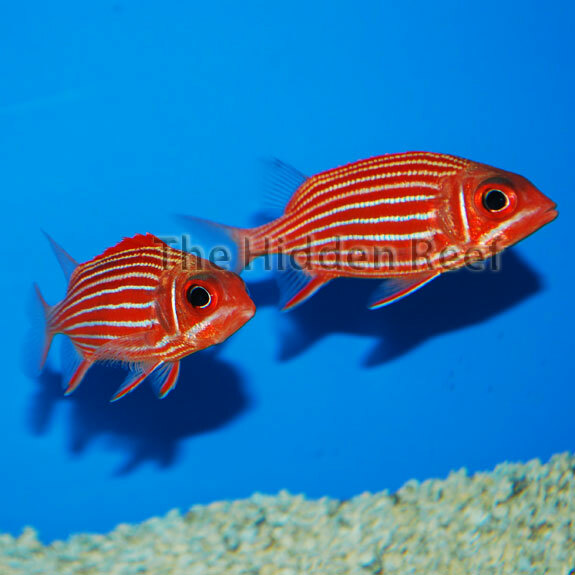 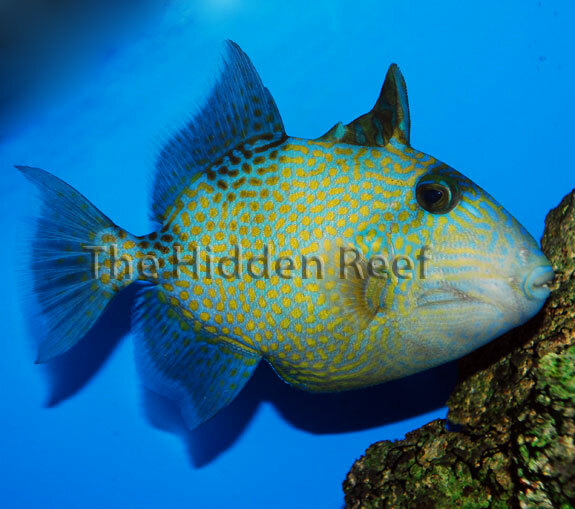 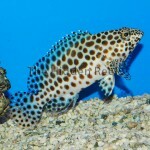 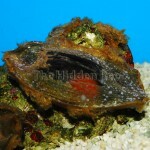 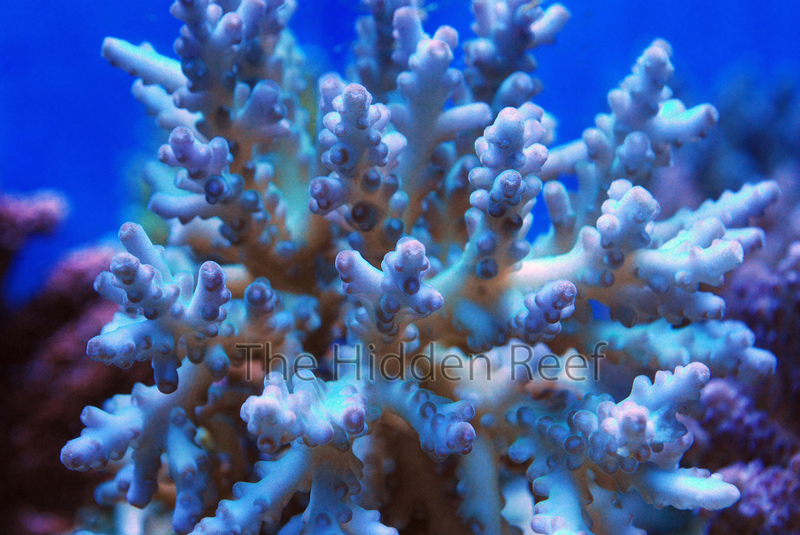 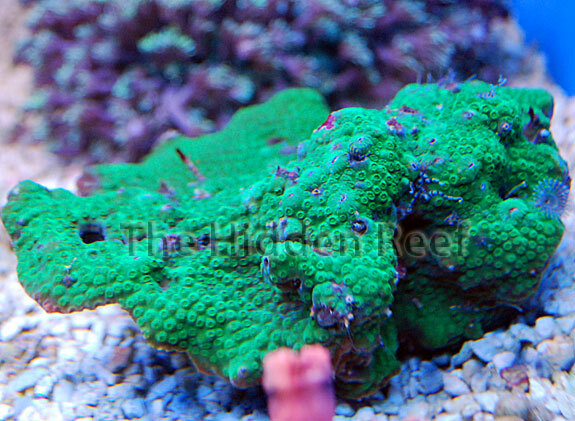 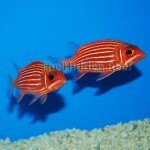 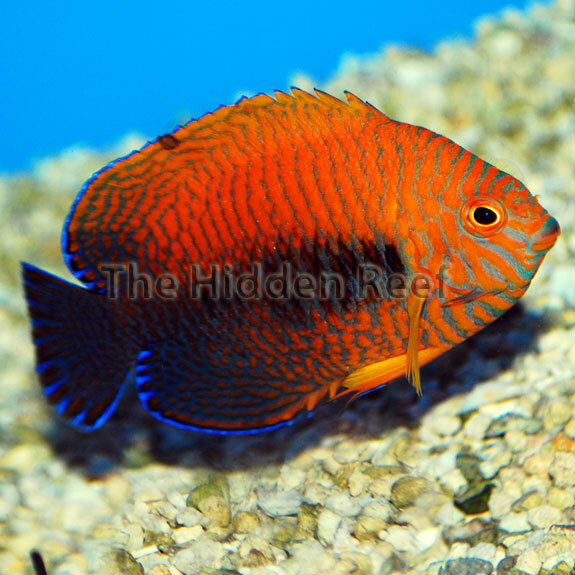 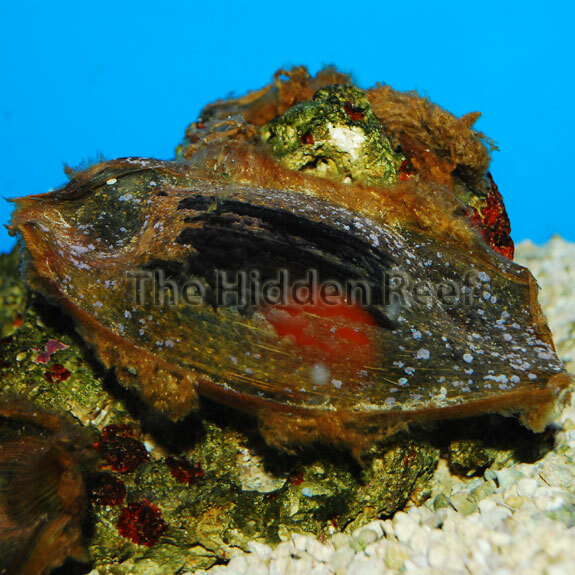 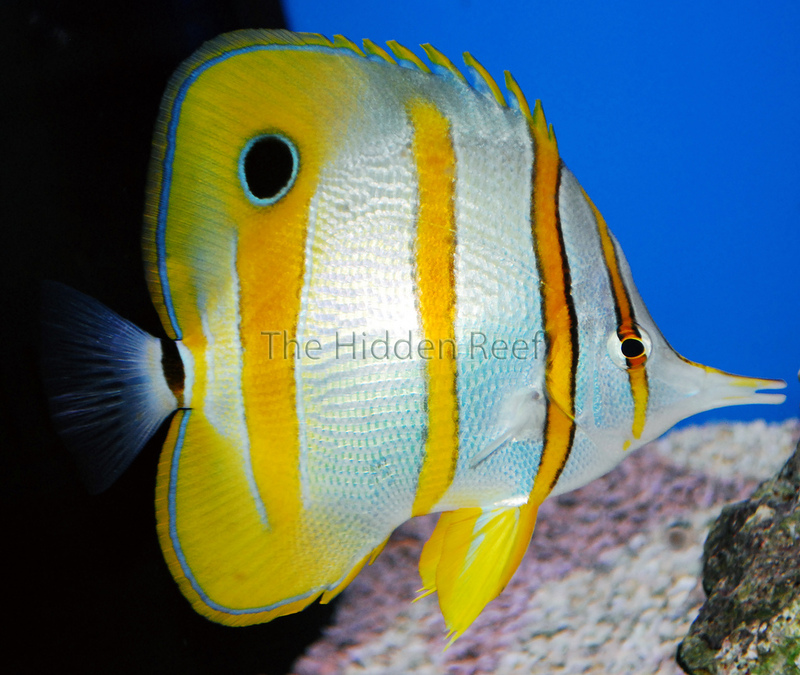 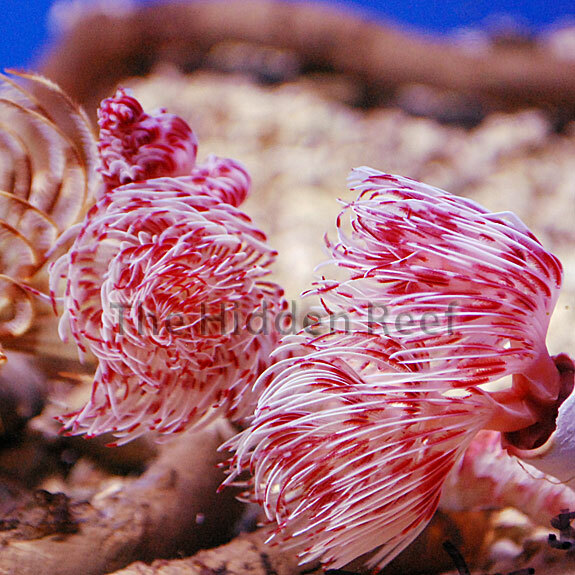 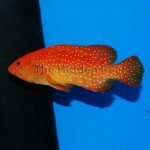 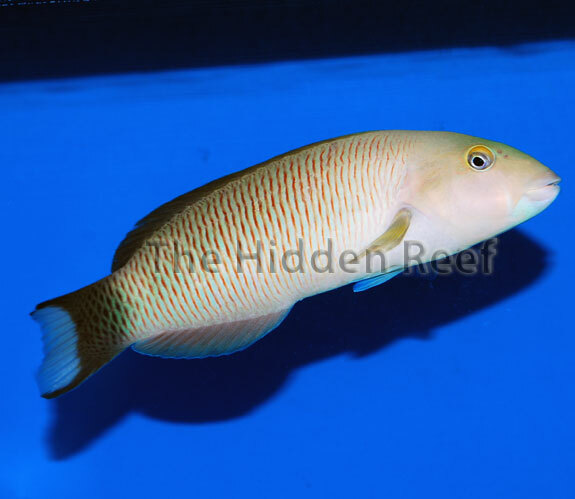 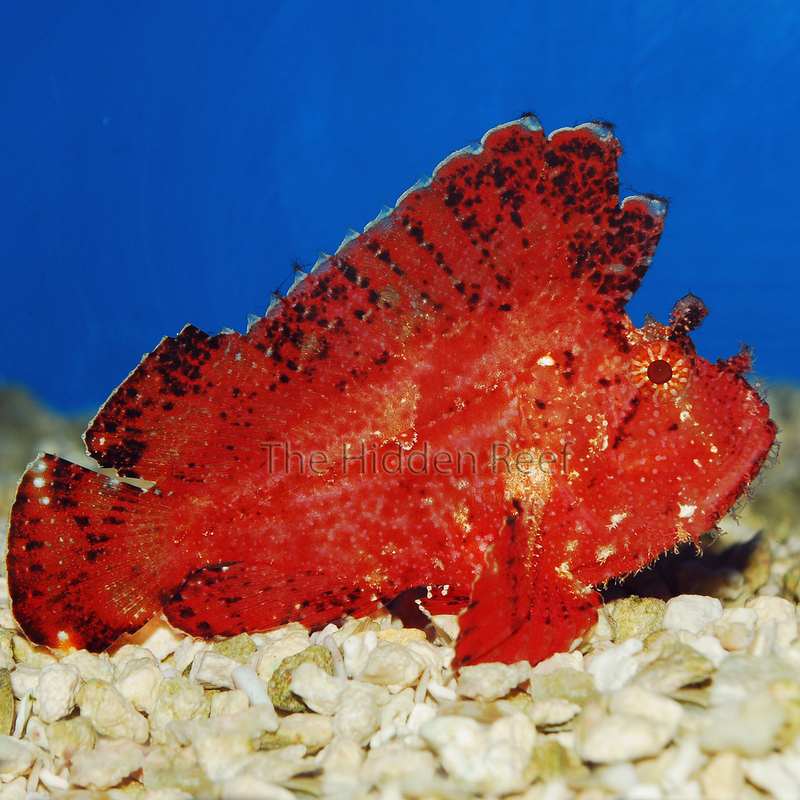 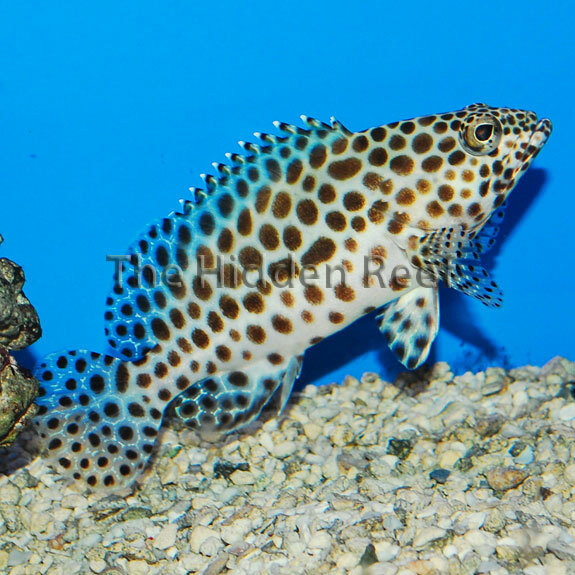 Be sure to check out Fish News which we regularly update with photos of new items, sales, and other news. 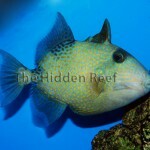 Be sure to also sign up on our email list for coupons and other exclusive offers. by Felicia McCaulley for The Hidden Reef, Inc.
that ribbon eel is sweet!